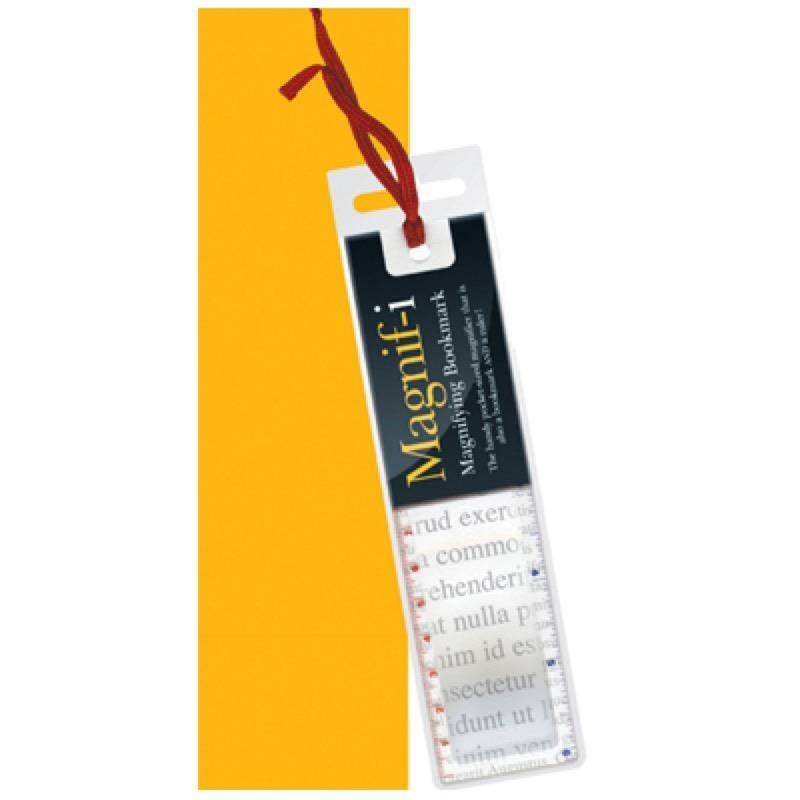 The Magnifying Bookmark is a handy slim magnifier ideal for reading timetables, maps and books and easily fits into your pocket or bag. The Magnifying Bookmark is a handy slim magnifier ideal for reading timetables, maps and books and easily fits into your pocket or bag. It also doubles up as a bookmark and a ruler and is protected by a soft plastic sleeve.